Online ordering menu for Cluck U Chicken. 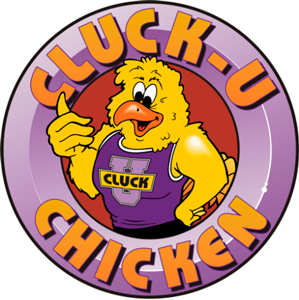 Welcome to Cluck U Chicken in Netcong, New Jersey where we serve Chicken Tenders, Jumbo Shrimp, Burgers, Wraps, Wings, and more! Our menu also features BBQ Sandwich and Buffalo Blue Sandwich. Find us on the corner of Bank Street and Main Street. We're by Lake Musconetcong and Furnace Pond Park. Order online for carryout or delivery!